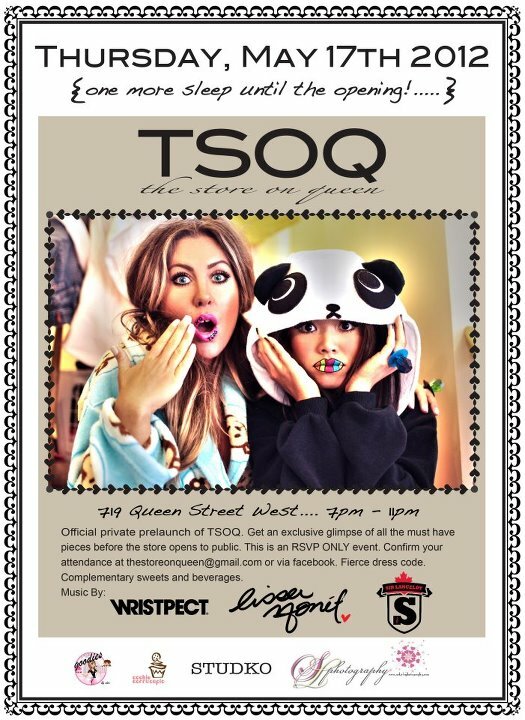 Got my invite for TSOQ’S official private pre-launch party! Let me tell you, these ladies can work it! Next Post Here a clown, there a clown, every where a clown clown!